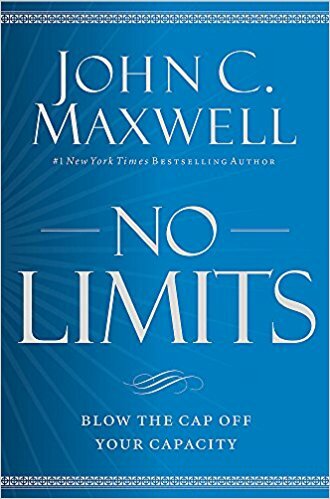 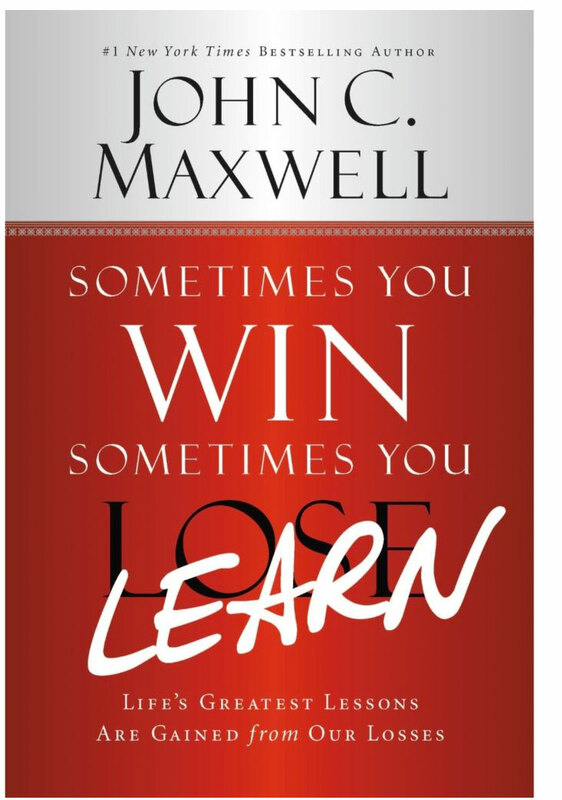 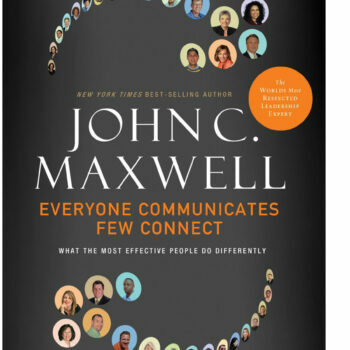 John C. Maxwell teaches readers how to turn every loss into a learning experience. 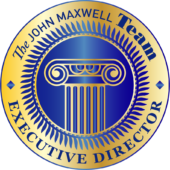 John Maxwell believes that any setback, whether professional or personal, can be turned into a step forward when you possess the right tools to turn a loss into a gain. 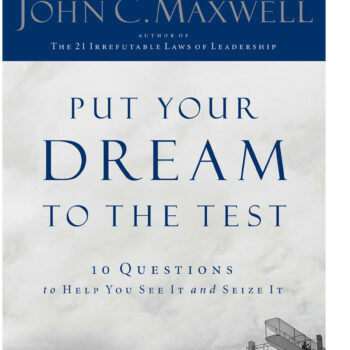 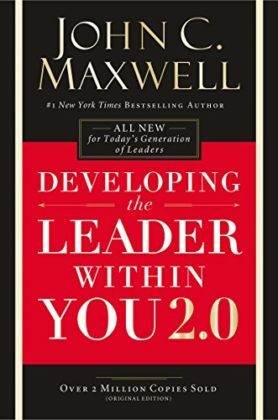 Drawing on nearly fifty years of leadership experience, Dr. Maxwell provides a road map for winning by examining the eleven elements that constitute the DNA of learners who succeed in the face of problems, failure, and losses. Learning is not easy during down times, it takes discipline to do the right thing when something goes wrong. As John Maxwell often points out, experience isn’t the best teacher—evaluated experience is.